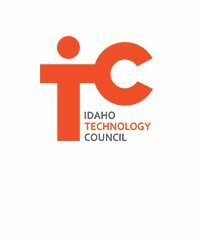 The mission of the Idaho Technology Council (ITC) is to help technology companies in Idaho start, grow, and thrive. The ITC is a member-driven organization committed to the success of Idaho’s technology ecosystem. Through the leadership of the private sector, the ITC brings together industry, education, research, investment and government throughout the state to champion the growth of Idaho’s technology ecosystem. Idaho Digital Learning and the ITC have partnered together in different capacities. We have collaborated on our partnership with Code.org to bring training and resources for computer science to the educators and students of Idaho. Additionally, our two organizations are working together with education, government and industry on the working group CS in K – 12.